If your skin looks really shiny throughout the day, check out this routine that has products perfectly formulated to control shine. Using a face wash morning and night to help wash away the oil that has built up on your skin. CLEAN & CLEAR® MORNING BURST® Shine Control Facial Cleanser is formulated with lemongrass and fruit extracts, which not only removes dirt, oil and impurities, but also leaves your skin looking shine-free all day! The second most important step in a skincare routine is to go after any dirt left hiding in your pores by using a toner after you wash your face. 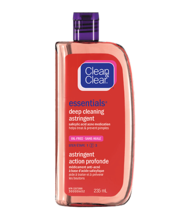 We recommend the CLEAN & CLEAR ESSENTIALS® Deep Cleaning Astringent for oily skin. 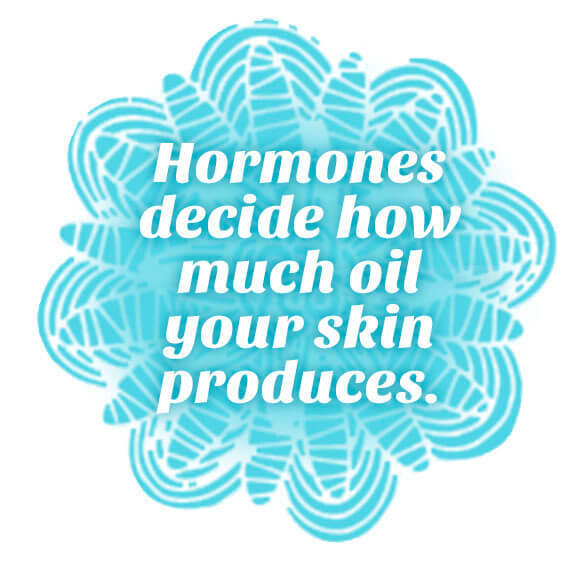 Some people believe oily skin doesn’t need moisturizing but it’s just not true! Nourish your skin with an oil-free, light moisturizer to help hydrate and protect your skin after applying your toner. Make sure you select a moisturizer with an oil-free formula like CLEAN & CLEAR® MORNING BURST® Hydrating Gel Moisturizer. This ultra-lightweight, non-greasy moisturizer helps wake you up with an invigorating fragrance and leaves skin feeling immediately replenished. It’s formulated with water, not oil, so it won’t clog pores or leave your skin feeling greasy. 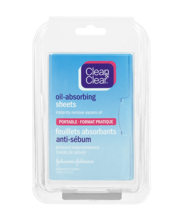 Keep your skin from getting oily throughout the day with the CLEAN & CLEAR® Oil Absorbing sheets. These sheets will change your life. They instantly soak up excess oil and remove shine from your face without smudging your makeup, so they are perfect to keep in your backpack or purse. The first step to clear skin is a good skin care regimen! Read on to found out why. 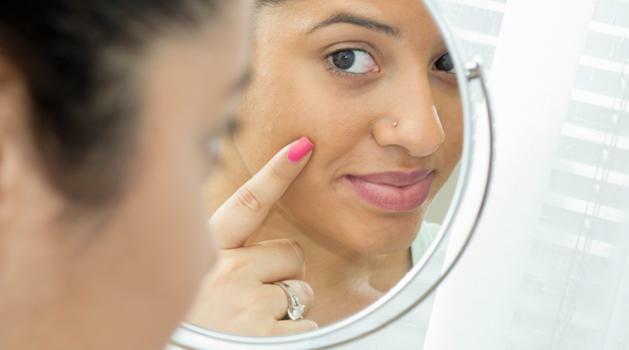 Find helpful pimples and acne facts, including causes, ways to prevent breakouts, and the difference between acne and pimples. 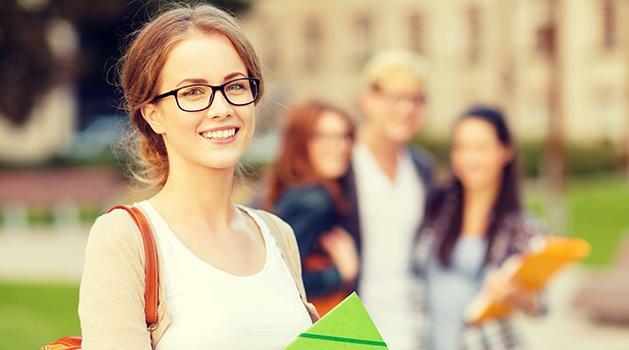 Getting and keeping clear looking skin is easier than you think. 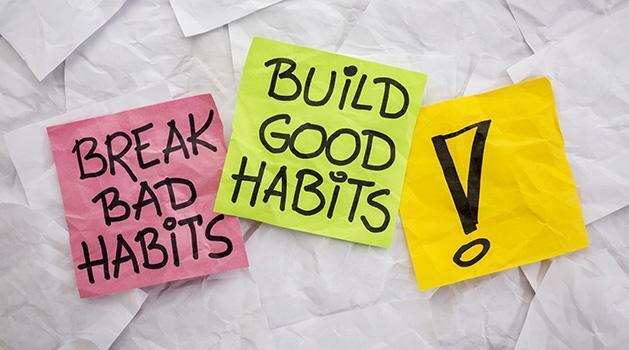 Pick up these healthy habits to help banish breakouts.